THE S.N.A. 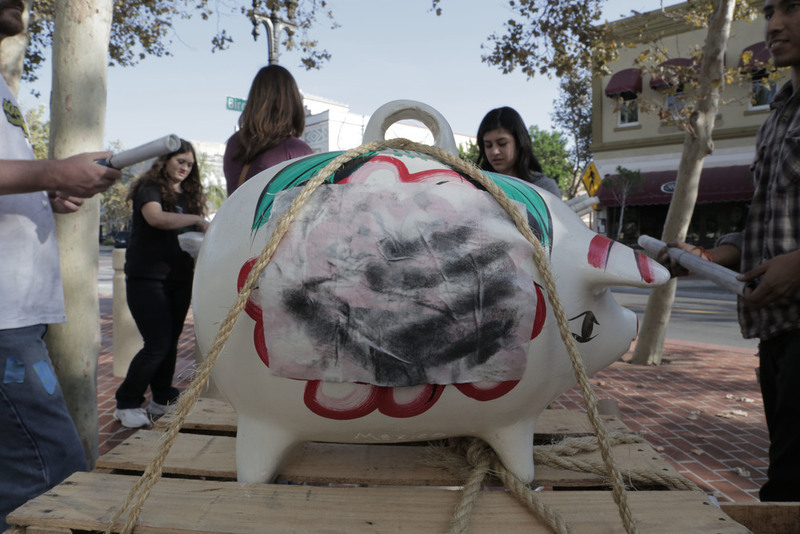 PROJECT, lead by Cog•nate Collective, invites local high school and college students to work with contemporary artists to design an artistic intervention in Downtown Santa Ana. Students work with S.N.A projects to explore the history and current social + cultural landscape of Downtown Santa Ana in bi-weekly meetings. 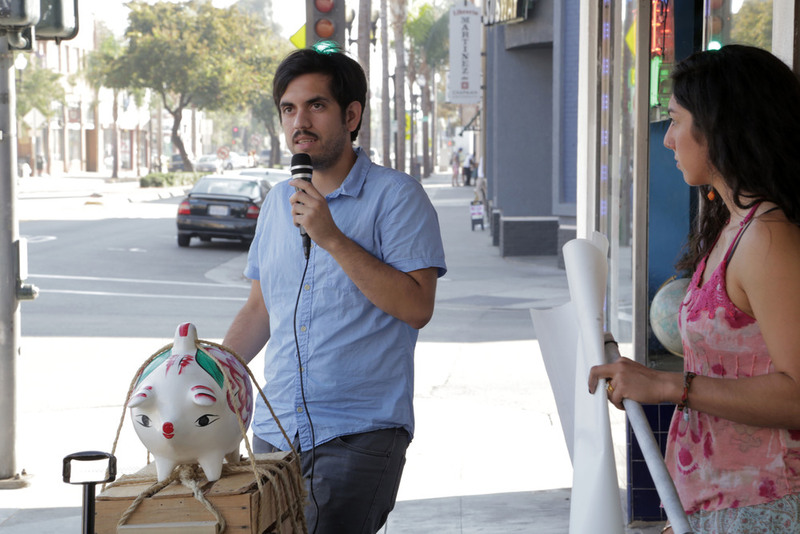 Project participants work with visiting artists, local residents and shop owners to explore the rich history and vibrant culture of Downtown Santa Ana on a series of Workshops and Public Walking Tours. As an S.N.A visiting artist, I facilitated an “Urban Excavation” workshop, teaching graphite rubbing as a way to foster a more intimate, tactile engagement with the urban landscape and its history. 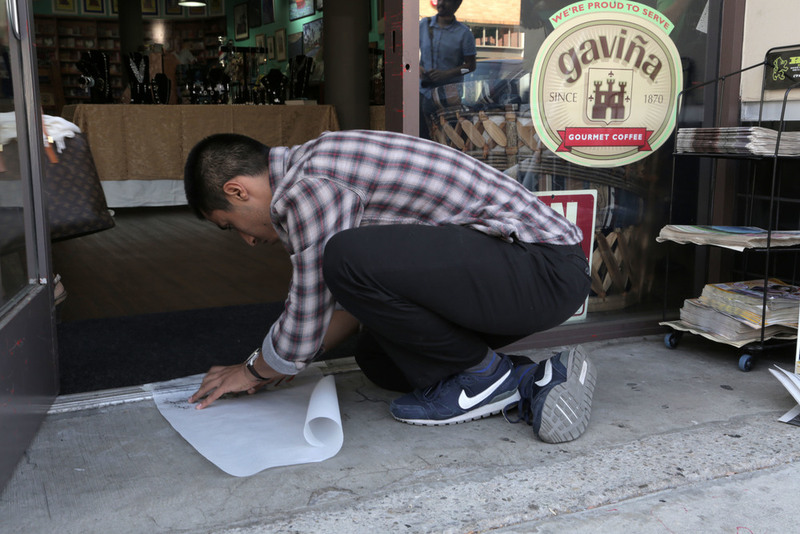 During the subsequent walk through Downtown Santa Ana, participants produced a series of rubbings of sites that were identified as intersections of past and present social/political/economic/cultural issues in the city.